Formed in 2008, Toronto-based pop-rock quartet Jane’s Party – comprised of Devon Richardson, Tom Ionescu, Jeff Giles, and Zach Sutton – are preparing for their fourth, highly anticipated full-length, Casual Island out February 15, 2019. 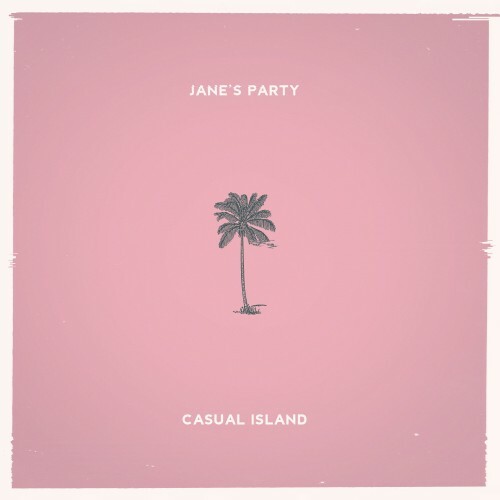 Casual Island began as a set of home studio demos inspired by Jane’s Party’s experience supporting Tom Odell’s “No Bad Days” tour across Europe in 2016. 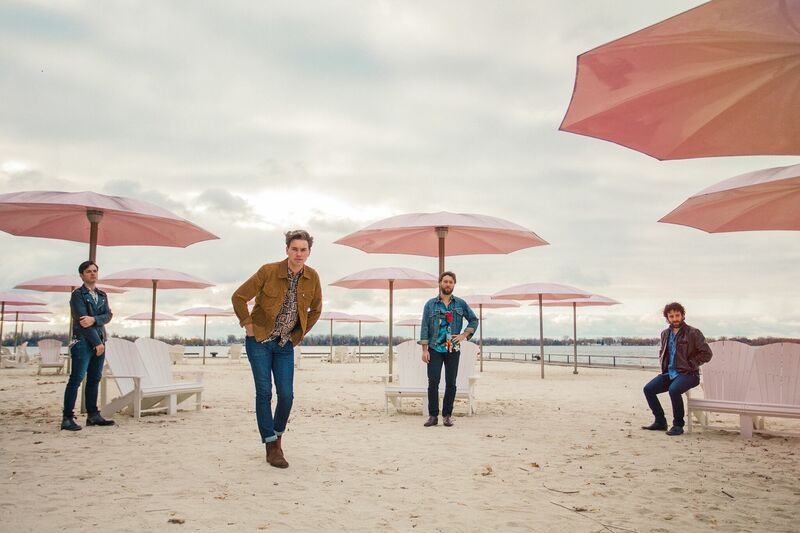 After returning home the band immediately called up producer Derek Hoffman (The Trews, Arkells, Elwins, Willa), and set up what would become the Casual Island sessions. Bassist/singer Devon Richardson says, “Derek is absolutely brilliant at taking what’s initially unique and captivating about a musical idea and amplifying it a million times over”. “So much of what made the final recordings came right from the original demos [not far removed from Tom Odell’s own recording process]”, says guitarist/singer Tom Ionescu. “This album feels very personal to us, like we’re sharing that initial intimate experience when you’re first coming up with the song and recording it in your bedroom”, says keyboardist/singer Jeff Giles. 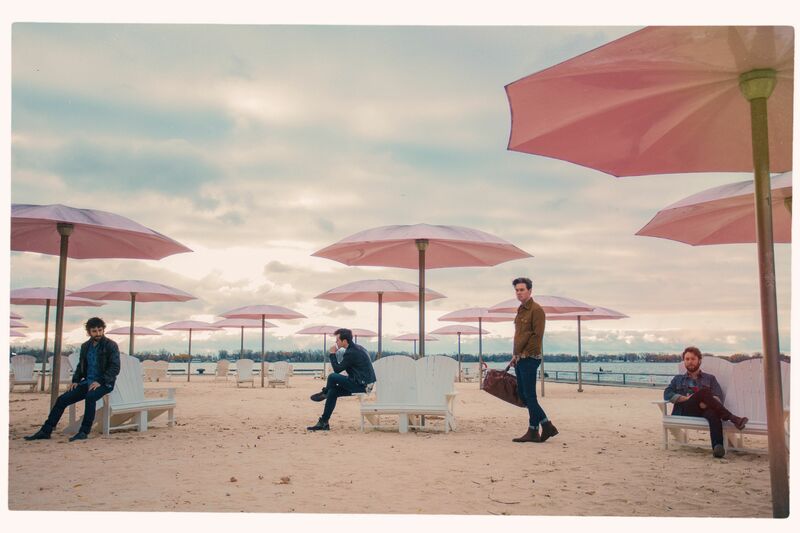 As of April 2018, the band has steadily been releasing singles from the upcoming full-length, leading with indie-rocker “You’re The Light”, followed by “Acknowledgements”, “Wait For You” and with the release of the full album, the latest single, “Satellite” (already boasting rotation on Indie88 and SiriusXM The Verge). Each single has been accompanied by a B-Side, “Right Down The Line” featuring DJ Skratch Bastid, “Surfing On A Sinewave” (Pop Matters) featuring and produced by Leland Whitty (BADBADNOTGOOD), and “Drive” featuring Kirty (Fast Romantics). Drummer Zach Sutton says, “for the four of us, writing and recording music has always been a collaborative process. Bringing in Skratch, Leland and Kirty is our way of expanding the family and getting fresh creative juices into the mix. Every collaboration has been a huge source of inspiration that challenges the way we approach music making”. 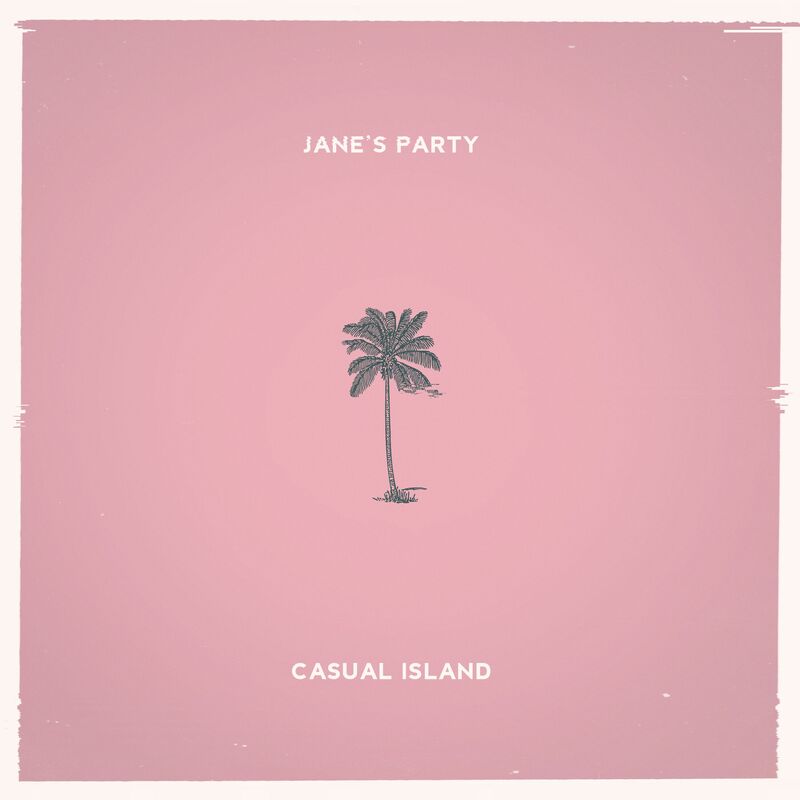 With each single, it is becoming clear that Casual Island stands to be Jane’s Party’s most successful and mature effort to date, touching on relationships, politics, the pervasiveness of technology, the intractability of human nature, all carried by the breezy riffs and lush vocal harmonies that have become the band’s hallmark. For over a decade, Jane’s party has brought their sound to live audiences around the world; in buzzing clubs and famed concert halls in North America, in stadiums across Canada, and in historic venues throughout Europe, opening for and playing alongside artists like Arkells, LIGHTS, Blue Rodeo, Stars, Sam Roberts Band, Lowest of The Low, The Sadies, Tom Odell, Manic Street Preachers, and Lord Huron.